We’ve officially crossed into September. The bad news is the warm days of summer will soon be moving to our rear view mirror; but the good news is even with the arrival of the Autumnal Equinox we should still have warm weather with us for at least a month and a half. More good news: a whole new crop of fruits and vegetables will be arriving at the Market heralding the seasonal change. For the moment though, we’re still relishing summer and bushels of beautiful tomatoes. 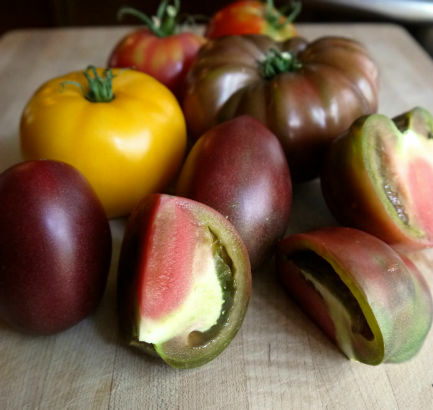 Some of the heirloom varieties are a true testament to Mother Nature: bright golden yellow, striped reds and deep jewel toned purples. Nothing beats a freshly picked, vine-ripened tomato. Sliced or cut into wedges, and sprinkled with a pinch of sea salt to help release its juice and bring out the bright flavor. 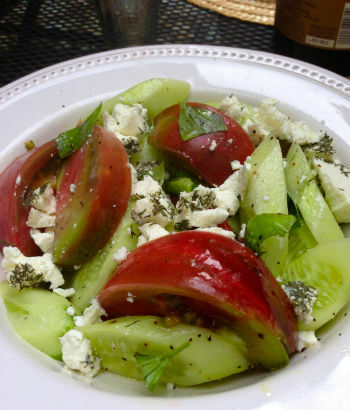 Add a cucumber, crumbled feta, a few fresh basil leaves and dill, a drizzle of extra virgin olive oil and splash red wine vinegar and you have Greece on a plate. Tomatoes date back to Mesoamerica and some historians note they were domesticated around 500 BC. It’s unclear whether Cortez or Columbus brought them to Europe, but by many accounts that happened in the early 16th century. Their appearance here in North America was in the mid-18th century. Today tomatoes are cultivated and eaten worldwide. Tomatoes are low in calories, have zero cholesterol and are high in vitamins A, C and Potassium. They also contain a powerful antioxidant called Lycopene, particularly concentrated in the red variety when cooked, which aids in cancer prevention. The best way to store tomatoes is at room temperature, unwashed. However, if you just can’t eat them fast enough and they are starting to get really soft, pop them in the ‘fridge in a single layer. Stacking them can lead to bruising. It’s still warm out, so many of us are not inclined to stand over a hot pot of marinara, but we’re still feeling like a bowl of pasta with tomato sauce. 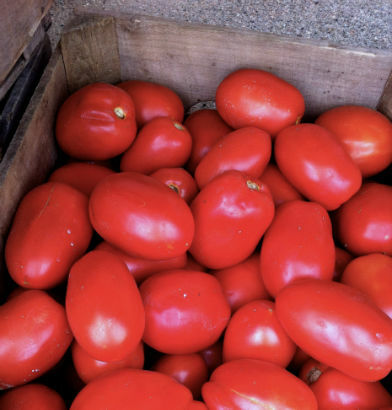 Here is a quick Rustic Tomato Sauce that will satisfy that craving and be light and delicious. After a sautéing the tomatoes and garlic for a few minutes add in your seeded and chopped tomatoes. Most any type of tomato will work well with this sauce, but plum tomatoes have a bit more texture and will keep it nice and chunky. Be sure to remove the seeds as they will give it a bit of bitterness if left in. While you are cooking the sauce get a pot of water boiling and start your pasta. The sauce will be very loose, perfect for the pasta to soak it up in the last few minutes of cooking, once removed from the water. Add your basil at the end and serve with a good sprinkling of Parmesan cheese and fresh crusty bread. Here’s a video of me making this quick sauce. 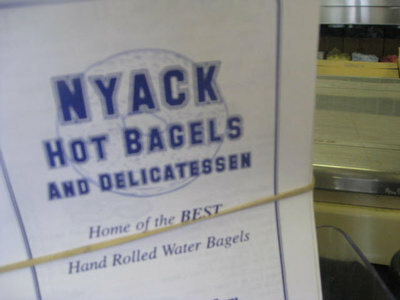 To see the recipe, click here. 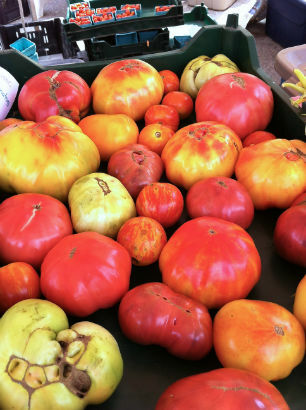 Enjoy your vine-ripened and heirloom variety tomatoes now … they will be with us for a few more weeks. 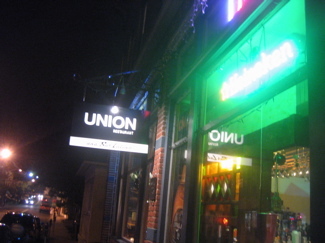 Next Article MK Diary: Welcome to the Bar at Madison Kitchen!